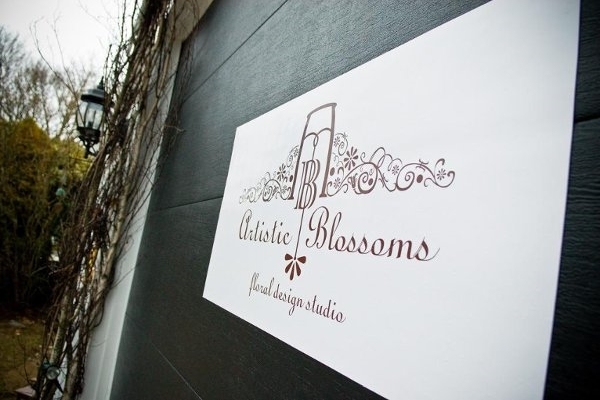 As Artistic Blossoms Floral Design Studio is not a retail store we are able to provide clients with personalized attention. We love our work spaces as much as we love what we do and it is our pleasure to share them with our clients. In the heart of Boston, our Newbury Street meeting space offers our clients the accessibility of the city on one of its most charming streets. 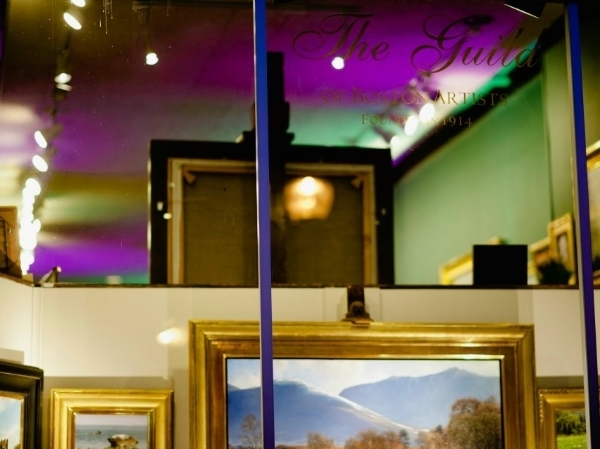 Located in the historical Guild of Boston Artists building, our city studio allows us to channel the surrounding artistic energy along with the energy of the city. Tucked on the South Shore, the AB headquarters consists of a two-story design barn with a fully equipped design room and meeting & office space. The convenience of the South Shore allows us to guarantee the utmost quality and freshness of our product as well as enable clients to see what we do up close.